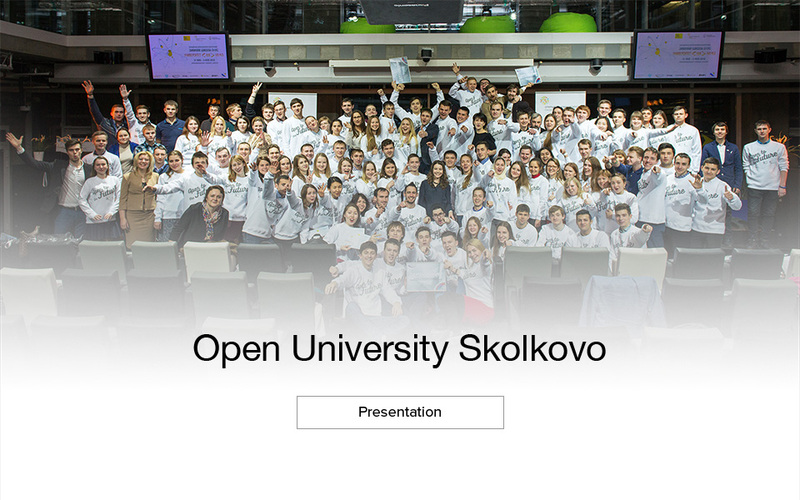 Open University Skolkovo (OpUS) is a Skolkovo Foundation program designed to attract students, postgrads and young scientists with science and technology skills and displaying entrepreneurial talent, recruit them and allow them to develop within the innovation ecosystem in Russia. To attract, recruit, and develop a sufficient number of talented individuals with skills in science and technology and entrepreneurial competence who have committed their lives to creating and distributing innovations and helping to form a self-sufficient community, thereby supplying Skolkovo and Russia’s innovation ecosystem with a flow of human resources and technological startups. To promote the idea of innovative and entrepreneurial activity among the target audience, with the aim of promoting the values and opportunities afforded by the Skolkovo Ecosystem. 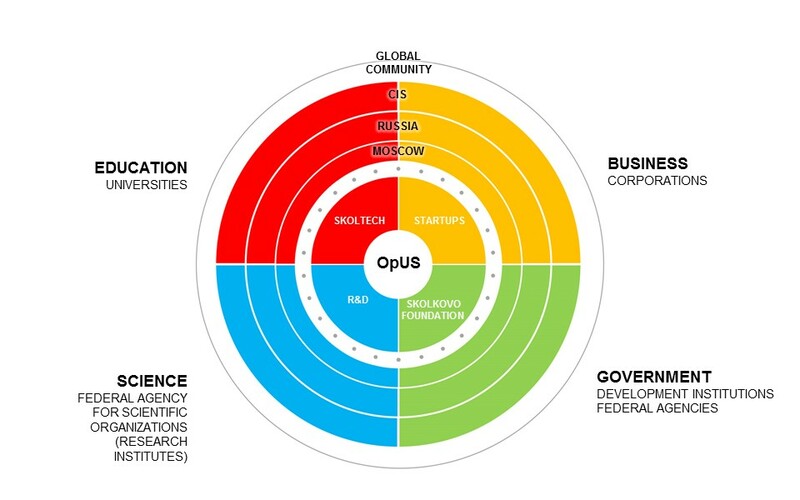 OpUS is a forum for regular interaction between all the bodies involved in Russia’s innovation ecosystem. Students, postgraduates and young academics from top universities, research centers and institutes, tech startups staff , entrepreneurs, innovators, and engineers. of Mechanical Engineering (MAMI) Russian State Technological University (MATI) …and others.